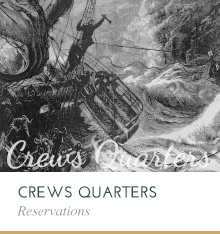 Preserve lights and stations which warned mariners of the dangers inherent, Honor those who were aboard and who bravely attempted rescue and Discover, document and interpret vessels which instead took the deep. The Shipwreck Museum is open to the public seasonally from May 1 to October 31; and the Weather Bureau is open year-round. Please call 906-635-1742 for exact hours. Museum visitation in 2012 was 62,848, with an annual operating budget of over $1.2 Million. 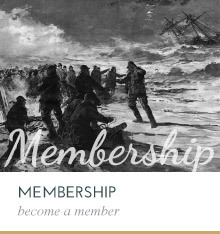 The Society currently has 1,477 active members. 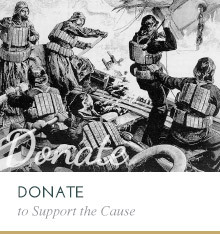 The Shipwreck Society is a 501 (c)(3) charitable non-profit organization; all contributions are tax deductible. In the summer of 1985, the Great Lakes Shipwreck Museum opened its doors with a small exhibit located in the present video theatre. In just six weeks, over 12,000 visitors had come to Whitefish Point to see the Museum. Today, museum operations at Whitefish Point attract over 60,000 cultural tourism visitors. The Shipwreck Museum Campus features nine historic structures and newly constructed buildings to serve this large audience. The Shipwreck Museum is open every day 10 am to 6 pm during the season of May 1 – October 31. In 2009, the Shipwreck Museum opened its second operational site, at the historic 1899 U.S. Weather Bureau Building, located in Soo Locks Park, Sault Ste. Marie, Michigan. This facility features exhibits about the history of the area and the U.S. Weather Service, as well as information about Lake Superior’s Shipwreck Coast. The Weather Bureau is open year-round from 10 am to 5 pm weekdays, additionally on weekends during the summer months. The Great Lakes Shipwreck Historical Society (GLSHS) is committed to preservation and interpretation of Great Lakes maritime history. Specifically relating to Great Lakes Shipwrecks, GLSHS supports and promotes lawful safe diving on all shipwrecks. GLSHS has made a formal agreement with the State of Michigan to preserve and protect Michigan’s shipwreck heritage. Further, GLSHS desires to assist all states and provinces bordering the Great Lakes and connecting waters in all efforts which encourage historic preservation. The Shipwreck Society conducts ongoing research into the stories of Great Lakes Shipwrecks. During the summer months, the Society’s primary platform is its 47-foot Research Vessel David Boyd, equipped with a Phantom S4 Remotely Operated Vehicle (ROV), Marine Sonics Dual Frequency SideScan Sonar, underwater HD digital imaging equipment, and the latest in digital surface interface data storage and navigational electronics. 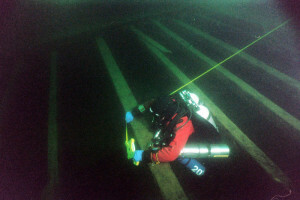 The Society plans to thoroughly document the wreck of the Cyprus, found by the Society off Deer Park, Michigan in 2007, lying 460 feet below Lake Superior. The Society works with organizations as National Geographic Society, Harbor Branch Oceanographic, the Canadian Navy, U.S. Fish & Wildlife Service, Discovery and History Channels and many state and local governmental agencies throughout the Great Lakes. GLSHS is a multi-faceted organization attracting global attention from sailors, educators, historians, divers, archeologists, and museum visitors. Lake Superior State University is involved in the student intern program offered by GLSHS. Students are provided the opportunity to gain experience in all areas of museum operations and Great Lakes maritime research. The Society plans to partner with DePaul University of Chicago, Illinois, pending funding for an extensive research project on the Cyprus. More than 100 million people have been introduced to GLSHS and its interpretive programs through television and print. The Discovery Channel’s “Shipwreck – The Mystery of the Edmund Fitzgerald” first aired in March, 1996; and National Geographic Magazine featured the story of the bell recovery in its January 1996 issue. 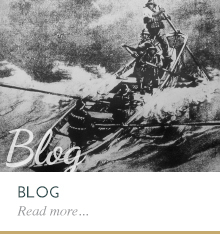 Articles about the Great Lakes Shipwreck Museum have appeared in numerous newspapers and periodical, including Michigan History, Michigan Living, Lake Superior Magazine, Lighthouse Digest, USA Today, the Detroit Free Press, Bus Tour Magazine, and Family Fun. 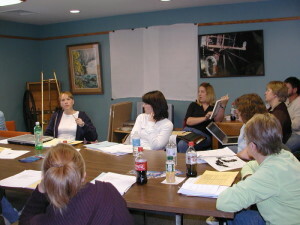 A variety of educational seminars take place at Whitefish Point each season. Recent activity featured workshops in outdoor nature photography and agate rock study. Teacher in-services are held as well as visits by numerous public and private school groups. 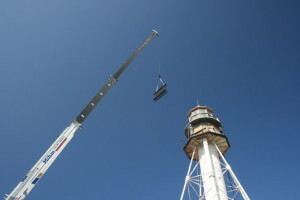 As the Whitefish Point Light Station is a National Historic Site, and as the Weather Bureau Building is a contributing element of the St Marys Falls Canal National Historic Landmark, all historic preservation work is coordinated between the Shipwreck Society and the Michigan State Historic Preservation Office. The Shipwreck Society has completed about 85% of critical restoration work to the ten historic structures at Whitefish Point. Currently, funds are being sought to complete restoration of the Motor Lifeboat House; the U.S. Navy Radio Building; and to reconstruct window sills on the 1861 Lightkeepers Quarters Buildling. Restoration of the Light Tower was completed in 2011, making the Lightkeepers Quarters the oldest building on the site that needs attention. The Great Lakes Shipwreck Historical Society was Michigan’s only recipient of the coveted Save Americas Treasures Award from the National Park Service in 2008, for restoration of the U.S. Weather Bureau Building in Sault Ste. Marie. Many other federal, state, and private agencies have assisted the Society in historic restoration over the years. The Society continues its work and continues to seek private matching funds from the general public. Please visit the section on Donations if you are interested in assisting. 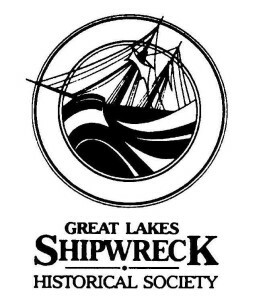 The Great Lakes Shipwreck Historical Society has grown to a $1.7 Million Michigan non-profit Corporation, with IRS 501 (c)(3) status. The following documents are available for public review and download. Please call Sean Ley, Development Officer, at 800-635-1742 if you have any questions about anything contained in these reports.